OpenOffice scared the hell out of Microsoft! They are reducing prices on Microsoft Office! Wow! 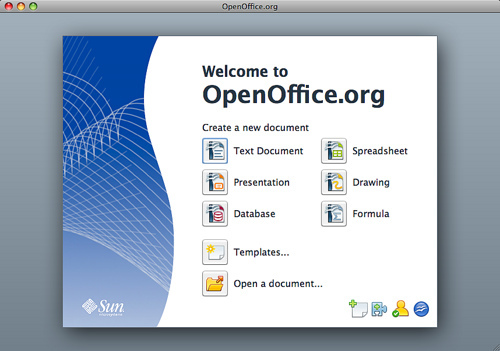 IMHO OpenOffice is better and it’s for free. Most important it doesn’t make you feel so lost like Office 2007. They should also reduce prices on Vista, before the same happens with people moving to Linux distros like Ubuntu Ultimate.